Come to Booth #6221N and receive a customized R.L. Polk® “In-Market” Buyers Count for your dealership. Discover the active buyers who are ready to make a purchase inside your dealership’s PMA. Receive a free Google Chromecast when you review your R.L. Polk® “In-Market” Buyers Count. Cast your favorite entertainment from your phone straight to your TV! Kick back and relax with Conquest Automotive and receive a complimentary shoe shine. Put your feet up and take a break with us while we go over your R.L. Polk® Buyers Count. 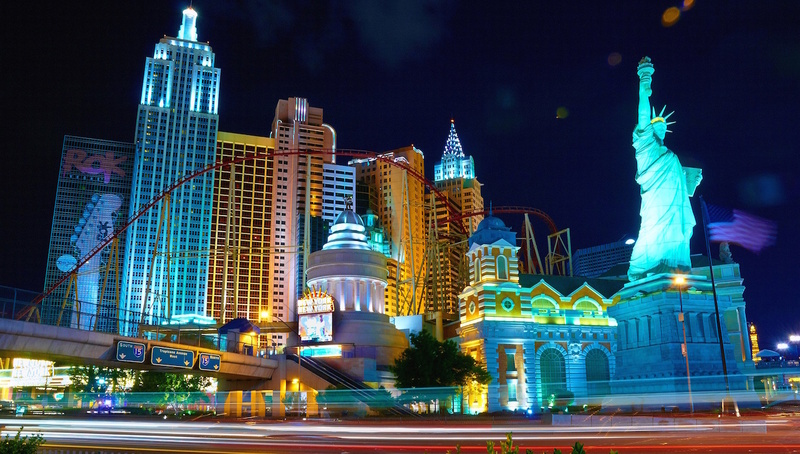 Conquest Automotive’s Digital Reaction Package is designed to enhance customer engagement. 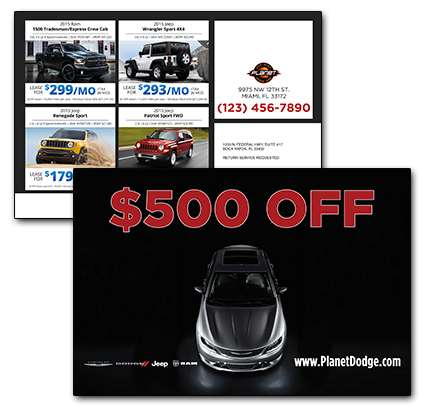 Strategically utilizing email, social media, banner/display ads, and custom programmatic direct mail, this marketing campaign is designed to drive consumers who are ready to purchase a vehicle, right into your car dealership. With a database consisting of over 125 million opt-in consumers, an online proprietary behavior model, and the integrated IHS Automotive, driven by Polk® Predictor-identified “In-Market” buyer, Conquest Automotive targets consumers at the end of the purchasing funnel. Conquest Automotive allows you to pinpoint those consumers in your primary market area likely to purchase a vehicle within the next 0 – 6 months. Today, most consumers utilize the internet and social media platforms to research and compare dealerships before ever making a purchase. 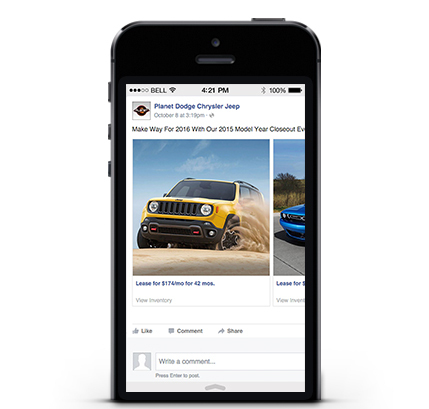 Social media marketing allows dealerships to interact with their online customer base, while building and maintaining their brand reputation. 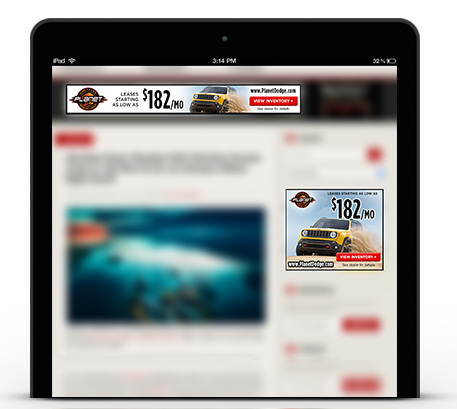 Conquest Automotive develops customized ads and streamlined campaigns that enable dealerships to stand out to consumers. 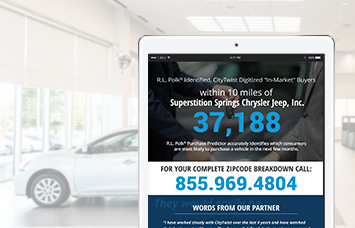 Drive potential customers to your showroom by delivering your message right into the buyers’ browser. Conquest Automotive designs your custom digital advertisements, and strategically places them on the websites most frequented by the ‘In-Market” user. Build your brand and attract traffic to your dealership website. 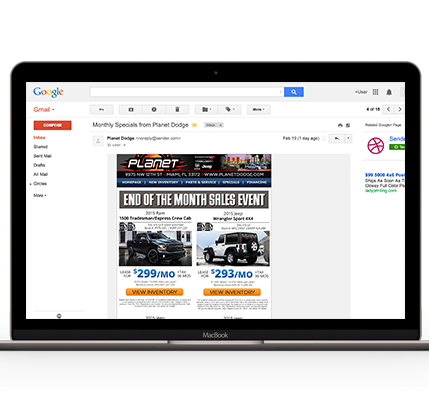 Target the identified “In-Market” buyers and send a postcard immediately following the opening of your email. By successfully bridging the gap between postal and digital, Conquest Automotive has effectively delivered direct mail to the internet and enabled your advertisements to reach their fullest potential. Submit your information below! 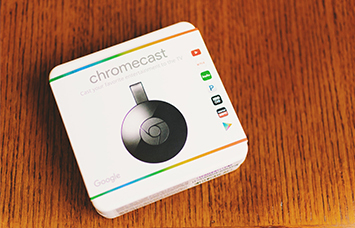 Reserve your FREE Google Chromecast & have your customized R.L. Polk® “In-Market” Buyers Count waiting for you at Booth #6221N.